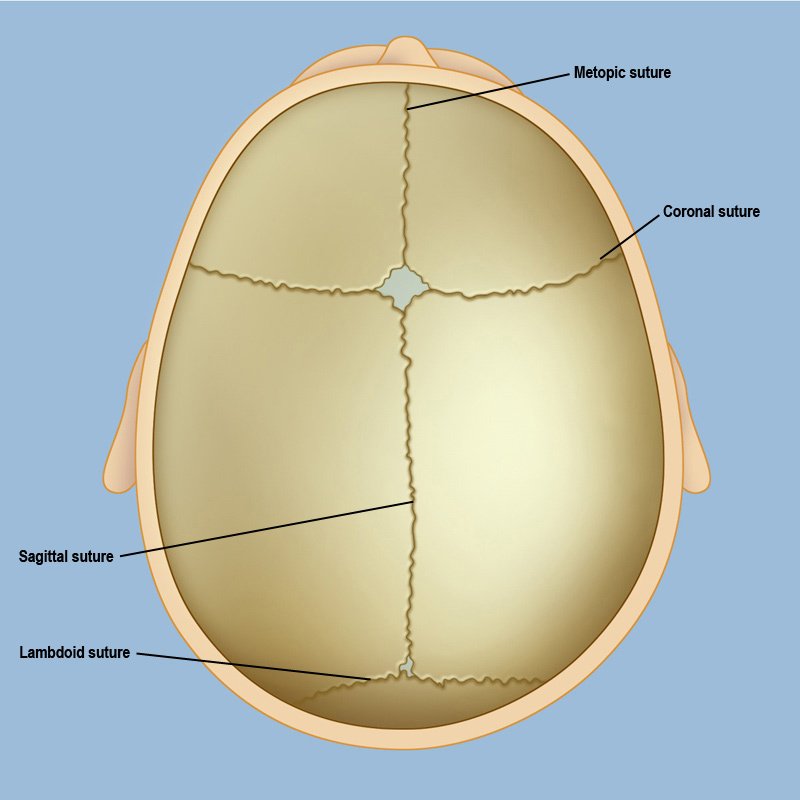 Parents whose child receives a diagnosis of craniosynostosis often need more information about what treatments are available – and unfortunately, not all the information they find is useful or credible. The Weill Cornell Medicine Craniofacial Team is committed to educating parents and families about the diagnosis and its potential treatment options, and we hope to expand our tradition of excellence through a new project we are planning at the Weill Cornell Medicine Craniofacial Program. That’s why we are developing an exciting interactive tool for parental education – an online tutorial with professional animation sequences and voice-overs to describe the available options for children with craniosynostosis. We have a modest funding goal of $10,000 that would be used for the design and implementation of this parent-centered service, and provide a small reserve for making needed updates over time. Please be sure to indicate WCM Craniofacial Tutorial Project in the memo area or in a cover letter. We hope by providing this valuable resource to parents, we will help them feel more empowered in their understanding of their child’s surgery and confident about making these often difficult decisions.